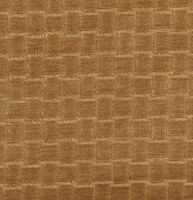 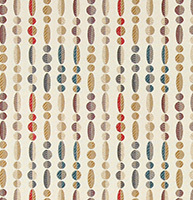 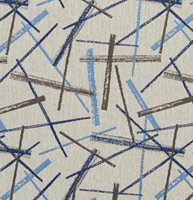 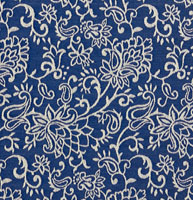 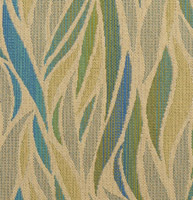 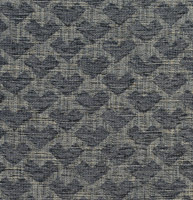 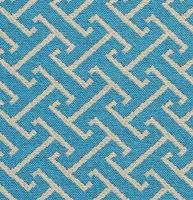 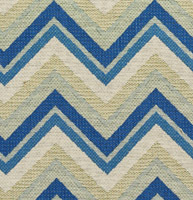 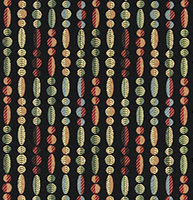 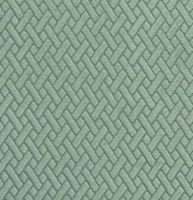 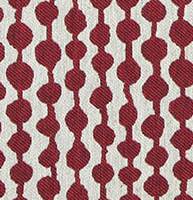 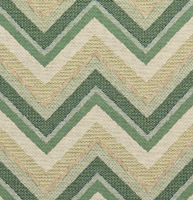 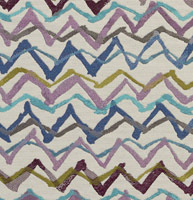 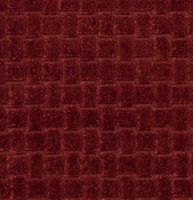 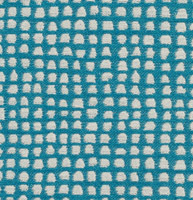 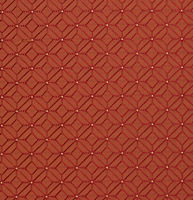 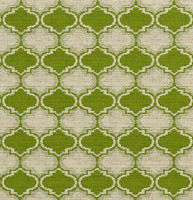 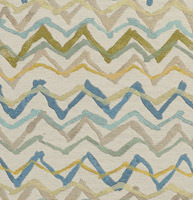 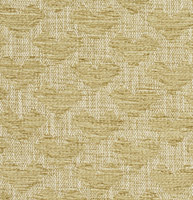 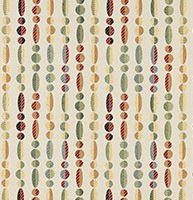 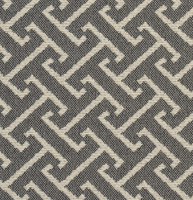 Palazzo’s geometric upholstery fabrics are perfect for sofas and chairs. 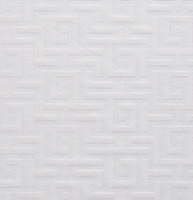 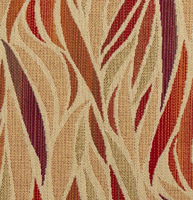 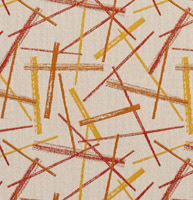 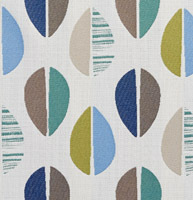 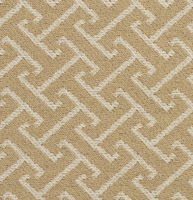 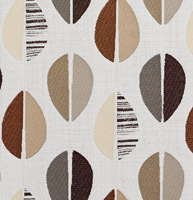 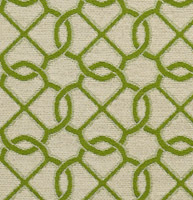 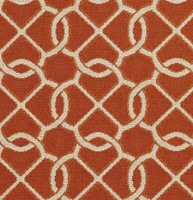 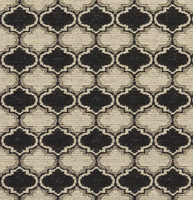 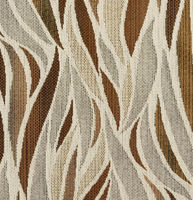 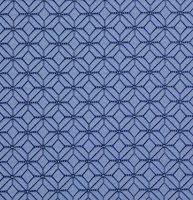 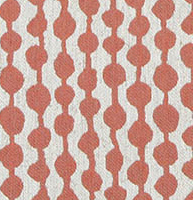 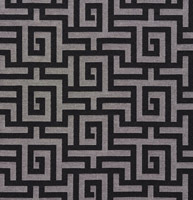 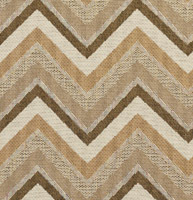 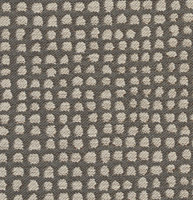 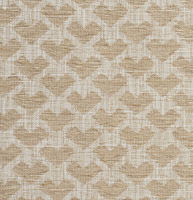 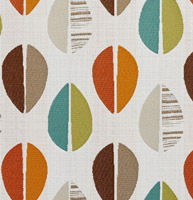 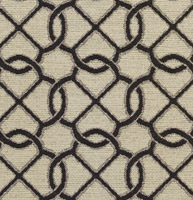 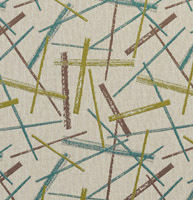 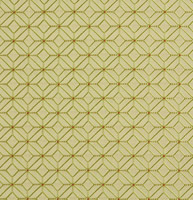 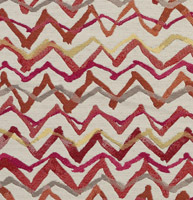 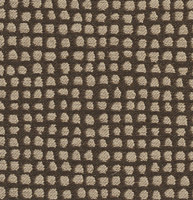 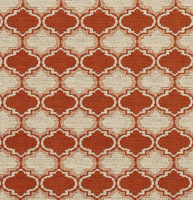 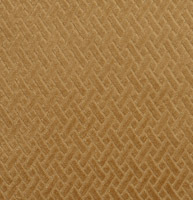 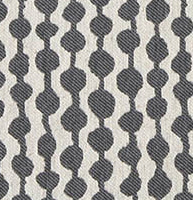 Our collection has geometric fabrics for just about any application including outdoor uses. 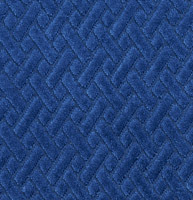 Many are smaller scaled, but we also have larger scaled as well. 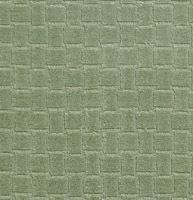 We have a large selection to choose from, and don’t forget, we offer free samples.